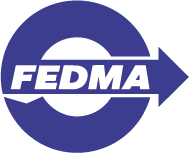 FEDMA is the Federation of European Direct and Interactive Marketing and represents the interests of data-driven marketers from across Europe in Brussels. It operates mainly through the participation of European DMAs and significant companies who have an interest in influencing legislation. 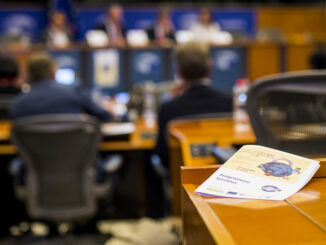 FEDMA is one of the most respected advocacy organisations in Brussels. Its industry code is the only one approved and endorsed by the Article 29 working party. 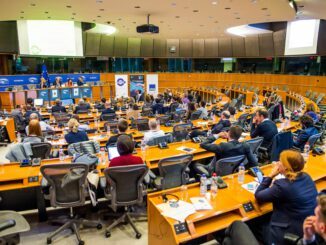 Its strength comes from the participation of representatives from most EU Member States, distilling views into a cohesive set of policies for the European Institutions. Data-driven marketing is a vital part of the European economy annually contributing billions of € across the 28 member states. Businesses use data-driven marketing to talk directly to existing and potential customers to promote products or services. It allows them to target people with a personalised message and is a cost-effective way to generate sales, build long-lasting relationships with customers and raise brand awareness. It’s a data-driven industry that relies on data to deliver targeted, relevant, timely messages and enhance the customer’s experience. The industry has a large presence offline and online, in the form of advertising mail, mobile, email, social media, online and telemarketing. Protect – there to protect the European direct, interactive and digital marketing industry and the interests of our members. 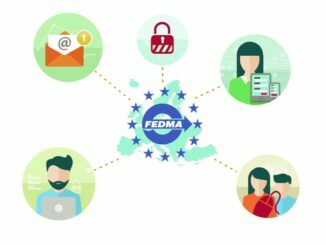 FEDMA aims to encourage the European institutions to ensure a healthy commercial and legislative environment within which the direct and data-driven industry may prosper. Promote – keep members, governments, media, businesses and consumers up to date with the European direct, interactive and digital marketing industry and encourage education and training for the sector. Inform – tell members, governments, media, businesses and consumers about the European direct, interactive and digital marketing industry in its diverse forms.